VIDALIA, La. 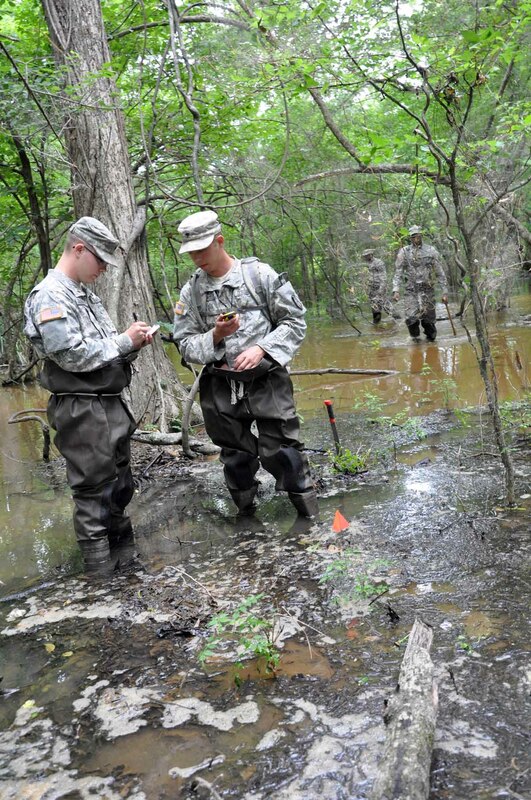 – More than 25 Louisiana National Guard members from the 769th Engineer Battalion have spent the last nine days walking portions of the 72-miles of levee that protect Concordia Parish residents from the brimming Mississippi River in search of sand boils and seepage, May 14. 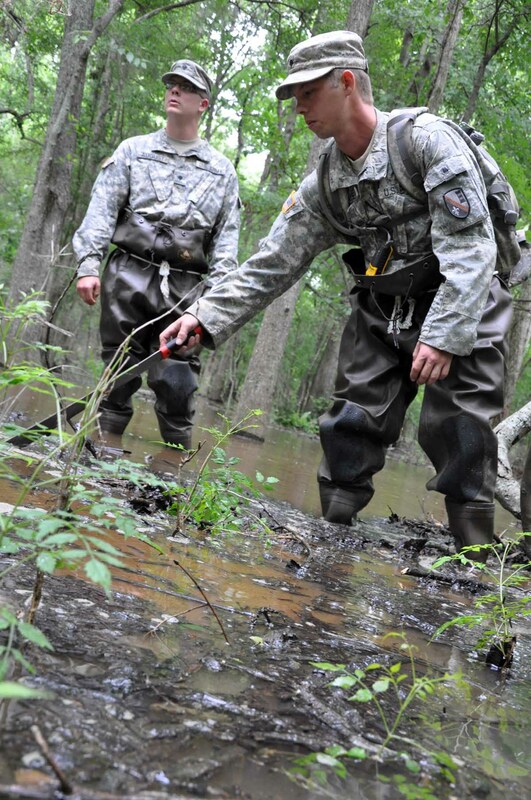 Working 24-hours a day in 11-to-12 hour shifts, teams of Guard members traverse swampy areas in chest waders, yielding machetes for protection against snakes and other wildlife, in search of sand boils that, if left unattended could weaken the levee. 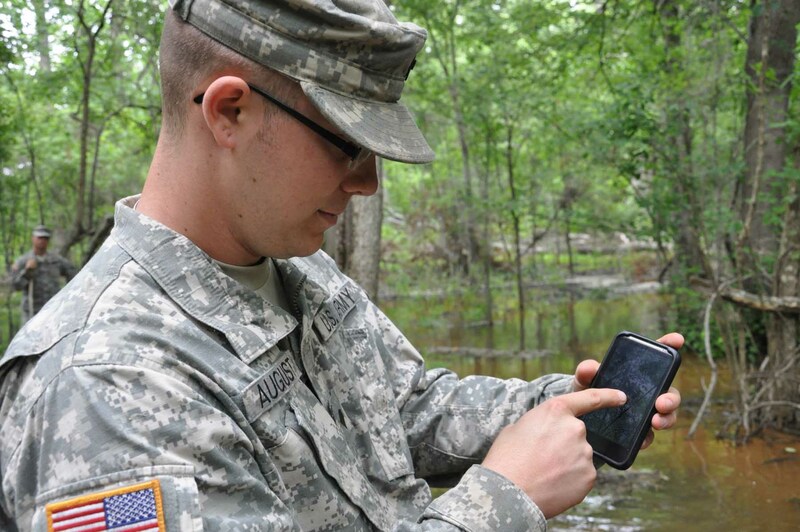 A student at Southern University majoring in computer science, Private Desmond Grove of Baton Rouge, moved through the water with intense concentration, trying to differentiate between the natural current of the water and a possible sand boil; a mission that can be challenging, but important Grove said. 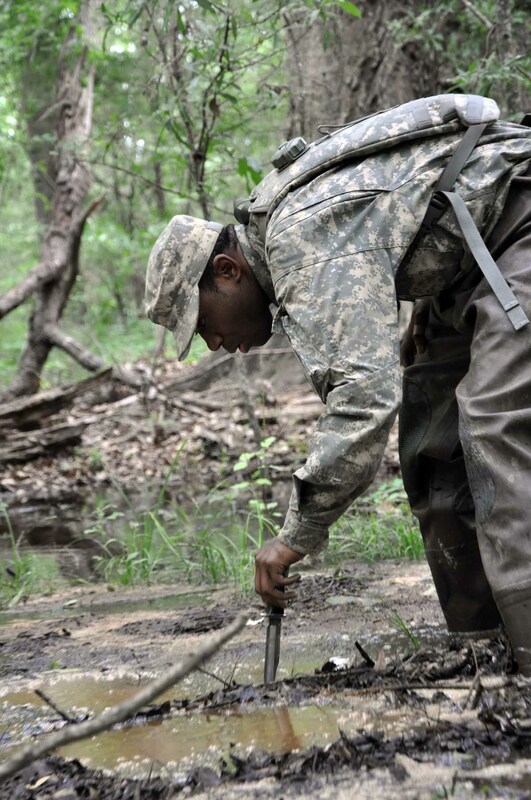 In Concordia Parish, 45 sand boils have been marked and reported to the Army Corps of Engineers, who then make determinations for further action. 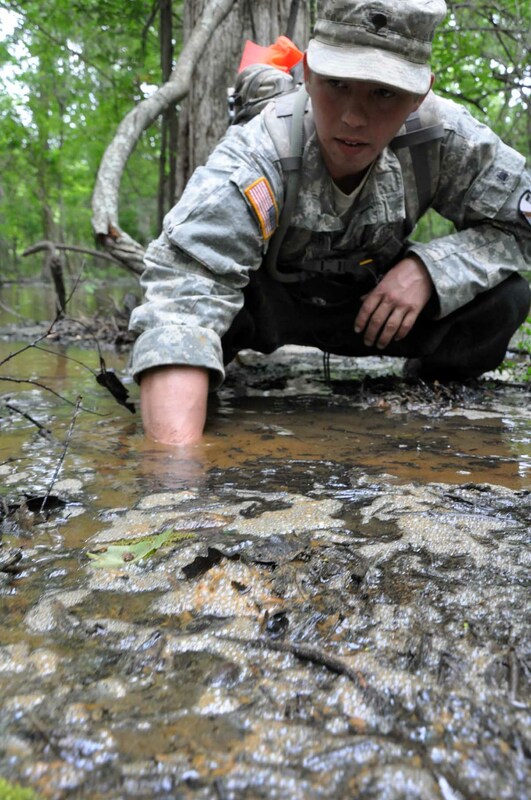 To date, the Louisiana National Guard has identified approximately 100 sand or pin boils in northeast Louisiana. 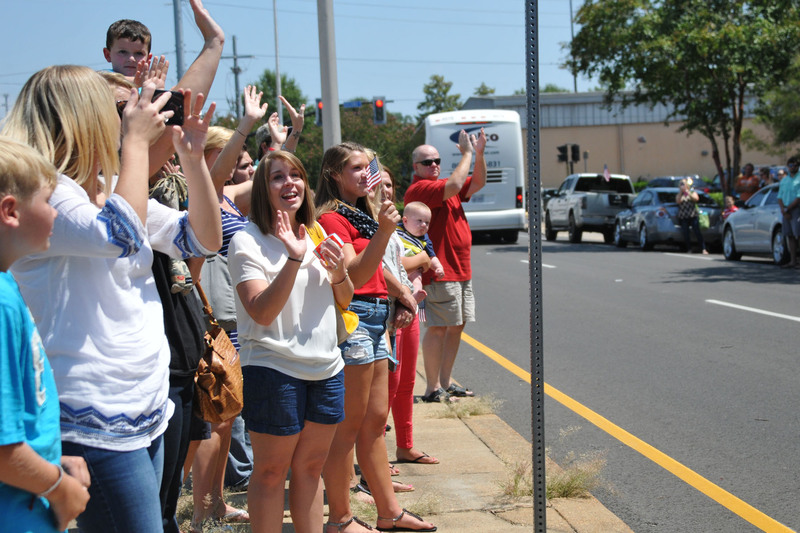 “Sand boils can possibly weaken the integrity of the levee,” said Vernon Smith, a 35-year veteran at the USACE’s Vidalia office. He said having the Guard out looking in the areas that have historically supported sand boils has eased the burden on his shoulders. 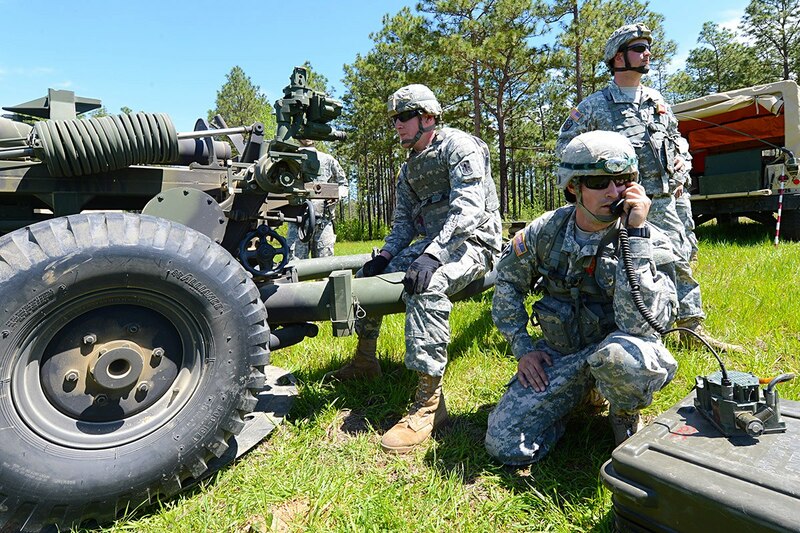 Smith said he gave the engineers training on what to look for, and then took the Soldiers to the areas he needed searched, and is confident in their work. “I don’t second guess them,” he said.